The only trade platform that caters to the whole Saudi Arabian automotive aftermarket. 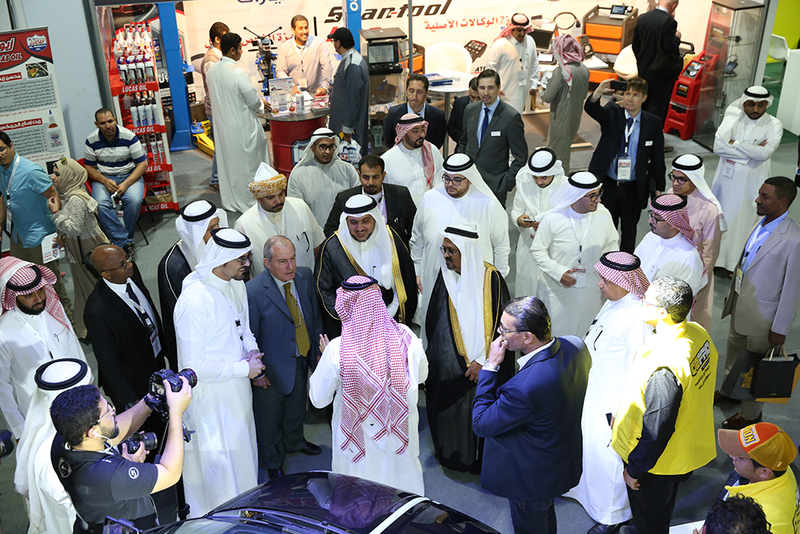 The show will represent six key sectors of Parts & Components, Electronics & Systems, Tyres & Batteries, Accessories & Customizing, Repair & Maintenance and Car wash, Care and Reconditioning. As part of the strategy to widen the reach of exhibitors, the show will alternate between Riyadh and Jeddah every year. The strategy is meant to expand business, help make new contacts and expose our exhibitors to different visitors from across Saudi Arabia.